Van Rensselaer Elementary has been recognized as an Apple Distinguished School. Apple gives the Distinguished Program recognition to K-20 educational institutions that demonstrate innovation, leadership and educational excellence. We are proud to be recognized Apple with this distinction. To learn more about the Apple Distinguished Program follow this link. At Van Rensselaer Elementary School, creativity on iPad takes many different forms. Students love to create iMovie or Clips projects to showcase their learning. Some prefer a Keynote presentation, and still others choose to write and illustrate a digital book. Students can connect with experts on FaceTime and use apps and AirDrop to collaborate in real time. Outside class, students use iPad to email team members, work on a shared file, or share links, photos, and videos. And when winter weather causes school cancellations, teachers can still teach through preloaded or live lessons on iPad. Welcome to Van Rensselaer Elementary where “Success Starts Here!” This is the core belief of our teachers, staff, and administration as we have the amazing opportunity to shape the minds, hearts, and bodies of our students to be successful in life. We are committed to promoting high student achievement through high expectations, a positive, safe learning environment, and a staff committed to students. Van Rensselaer Elementary has many qualities that ensure engaging learning. One of significance is our technology. Our corporation has provided Smart Boards for every classroom as well as iPads for every student. This allows our classrooms to have experiences that transcend our school walls and engage students in the learning process. You play a major role in your child’s academic life and we want to partner with you. Please contact your child’s teacher whenever you have questions or comments. Communication is one of the keys to success! Thank you for everything you do for your child and for your contribution to our success. We are looking forward to a fantastic 2018-2019 school year! 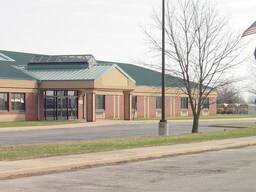 Van Rensselaer Intermediate School is one of two elementary schools in the Rensselaer Central Schools Corporation. Our students come from the community of Rensselaer, Indiana, located just north of Lafayette, Indiana, and 90 minutes southeast of Chicago, Illinois. Our school includes grades three through five. Visitors are always welcome! Visitors are asked to stop in at the office to sign in and pick up a visitor's badge. 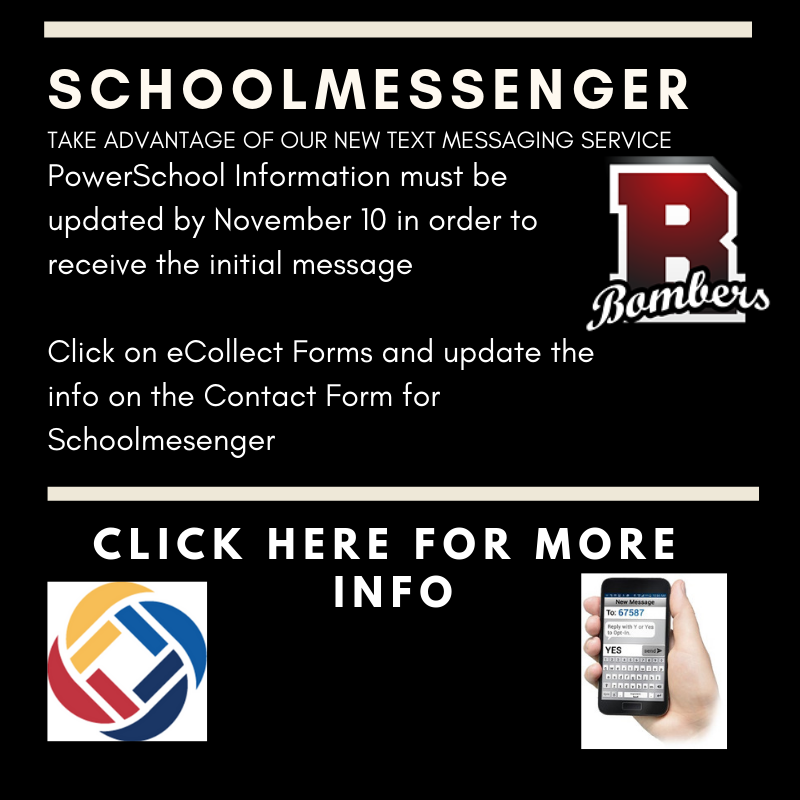 Website visitors are asked to click on a link on the menu bar above to begin your virtual visit to our school.